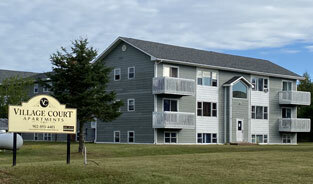 We have over 90 units for rent in Downtown Truro & Bible Hill. 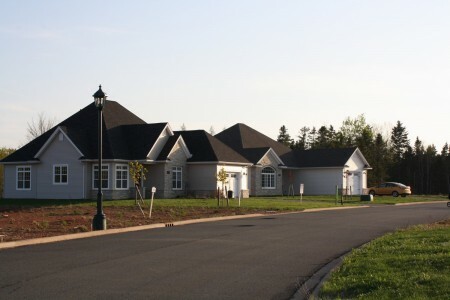 In Wolfville, we have over 150 apartment units, walking distance to Acadia University. 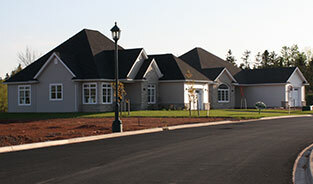 We build, renovate and manage commercial buildings in Truro and area. 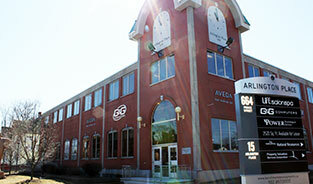 Let us help you find the perfect commercial space for your office or business.